HYPNOSE In her show, Hypnosis, Hervé Barbereau offers us a study of playful and intelligent hypnosis. For this great show everything takes place before your eyes. 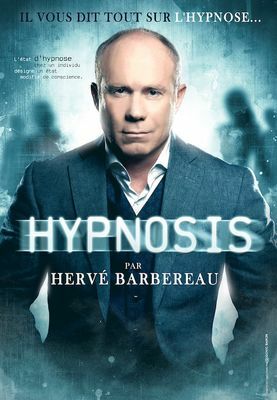 Hervé is one of the few hypnotists to know how to hypnotize in seconds. An interactive show, original, bringing together both humor and mystery. He proposes to you to make a test of hypnosis in the state of watch on the whole of the public. Each show is unique, as it depends on the participants who react differently! A great show of Hypnosis so do not miss it.